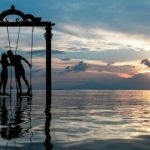 Posted August 27, 2018 by Guest Post & filed under Relationships. Toxic forms of communication are poisonous to relationships. 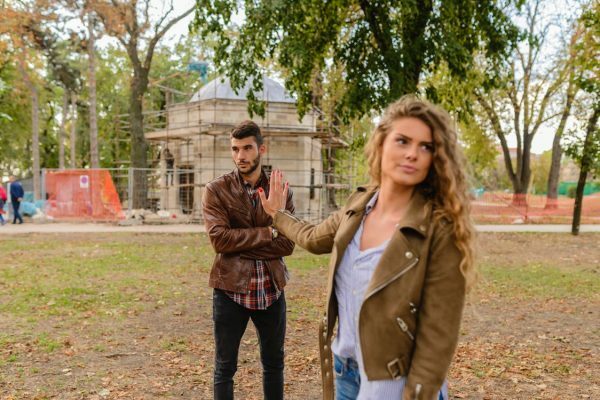 Relationships characterized by criticism, contempt, defensiveness and/or stonewalling create an environment that doesn’t allow for happiness or the successful resolution of conflict – a normal part of any relationship. This is likely a key component as to why so many couples look for counseling nowadays. 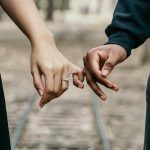 John Gottman has defined the four communication styles toxic to long-term relationships, or what he terms the Four Horsemen of the Apocalypse: criticism, contempt, defensiveness and stonewalling. This article explores ways of addressing these negative patterns. According to Gottman, for each one of the Four Horsemen there is an effective “antidote” that counters its’ negative effects. Let’s take a look at what these are. 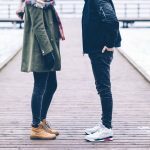 Gottman proposes the building of a culture where there is mutual appreciation as an antidote to contempt – an attacking communication style aimed at undermining your partner’s sense of self through verbal insult or abuse. Instead of negating and belittling your partner from a position of superiority, adopt an approach to him/her that focuses on mutuality and appreciation. Notice your partnership and express appreciation for the good qualities your partner brings to the relationship. This requires making the active choice to see your partner with a “good eye” as opposed to judgmentally sitting back from a superior vantage point and attacking him/her. Stonewalling – a withdrawal from the relationship – is countered by nurturing the capacity for self-soothing. Instead of getting to a point where you feel overwhelmed by negative emotions and therefore block yourself off from further interaction, rather cut the process short before it gets to this point. Communicate to your partner that you are feeling overwhelmed and can’t interact constructively, and take the time and space you need to calm yourself down both physically and emotionally. Do something soothing and calming that helps you to become more centered and relaxed. You can then choose to re-enter the relationship space from a more contained perspective, which can only bode well for a more constructive resolution of conflict. 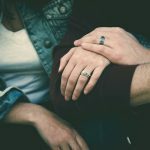 The essence of these antidotes and the secret to long-term relationship success lies in in the way we choose to communicate with our intimate partner. The health of our long-term, intimate relationship is essential to our happiness and our lifetime success. So choose to treat the partner YOU chose with kindness, love and respect and notice how your relationship blossoms and your happiness grows. Stacey Leibowitz-Levy, PhD, is a licensed psychologist with a master’s degree in clinical psychology and a PhD in the area of stress and its relation to goals and emotion. She is the editor for e-counseling.com.